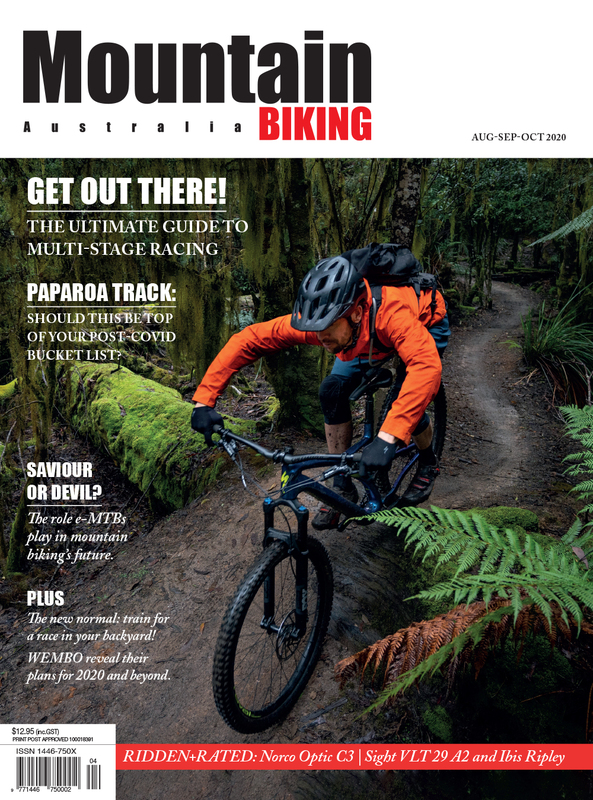 Some handy tips to help you and your bike survive the worst that winter can throw at you! Tips to minimise the frustration that comes with replacing internally routed cables. 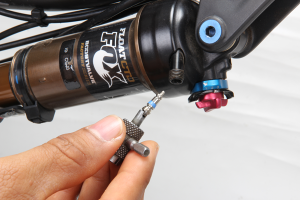 Regular servicing will keep your fork running smoothly and can save you a lot of money - here's how you do it. Slashed the sidewall on your near-new tyre? Rather than rather sending it straight to landfill, why not try this handy repair technique - it could save you hundreds of dollars! 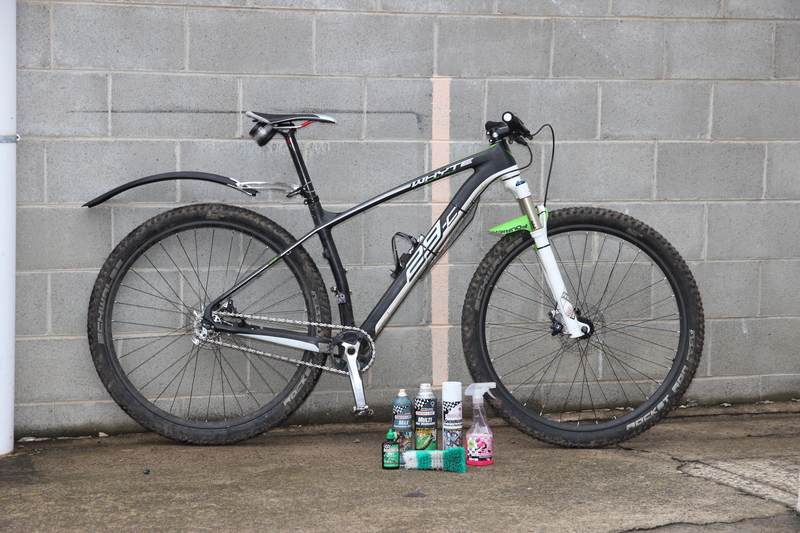 Going tubeless offers many benefits, especially if you ride hard or tackle rocky, loose or slippery trails. 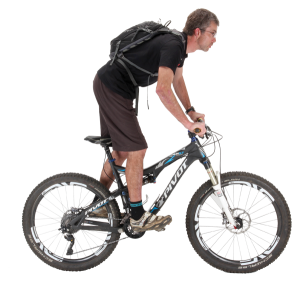 In rough terrain, or under a hard-charging rider, pinch flats are by far the most common form of puncture. 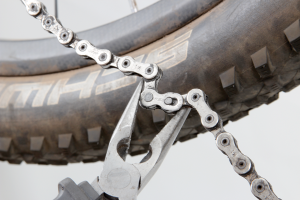 Calculating the correct chain length is a critical—especially if you ride a dually. 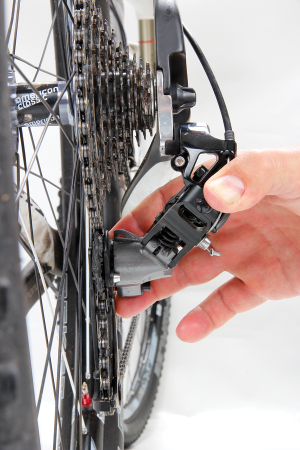 This step-by-step rundown will help you avoid a drivetrain calamity. 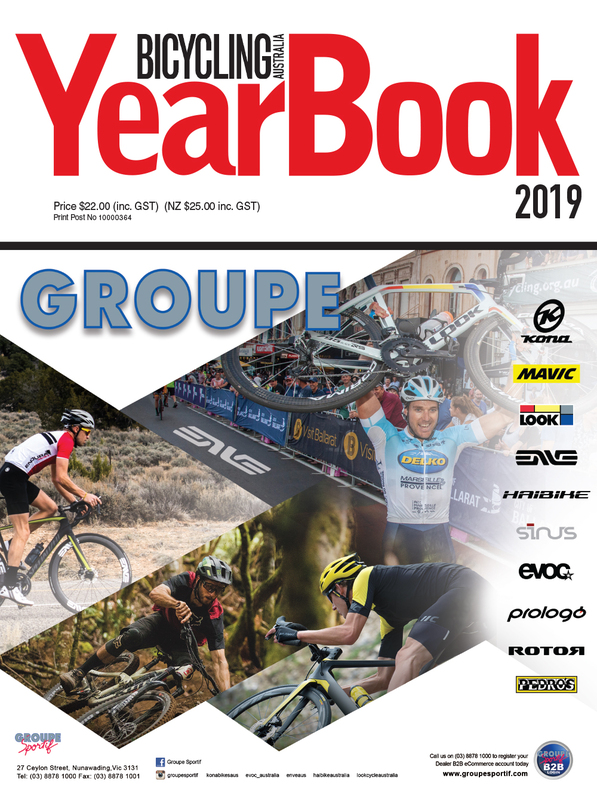 An affordable way to get a wide gear range for your one-by drivetrain. 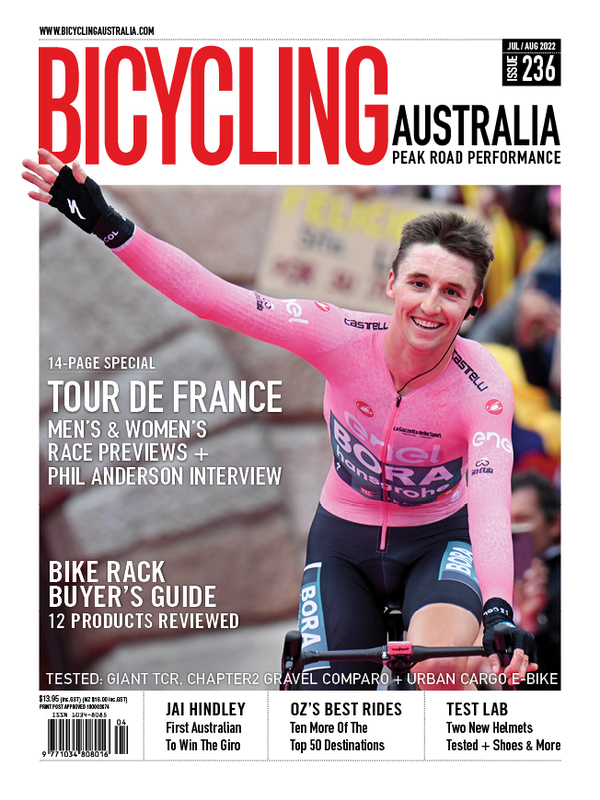 Still pedalling around with an arsenal of chainrings up front? 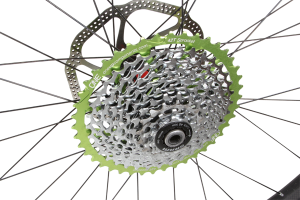 Here’s how you can simplify your ride and convert to an effective 1X drivetrain. 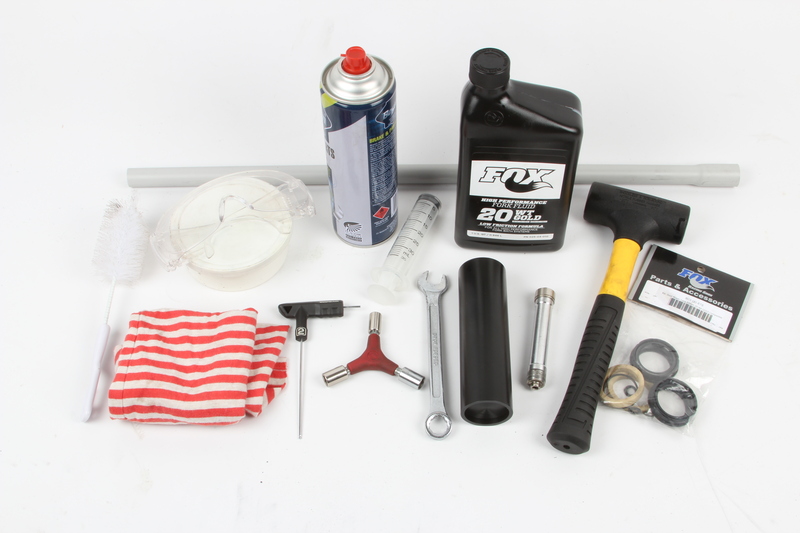 Want to get the most out of your suspension? Here’s the place to start. 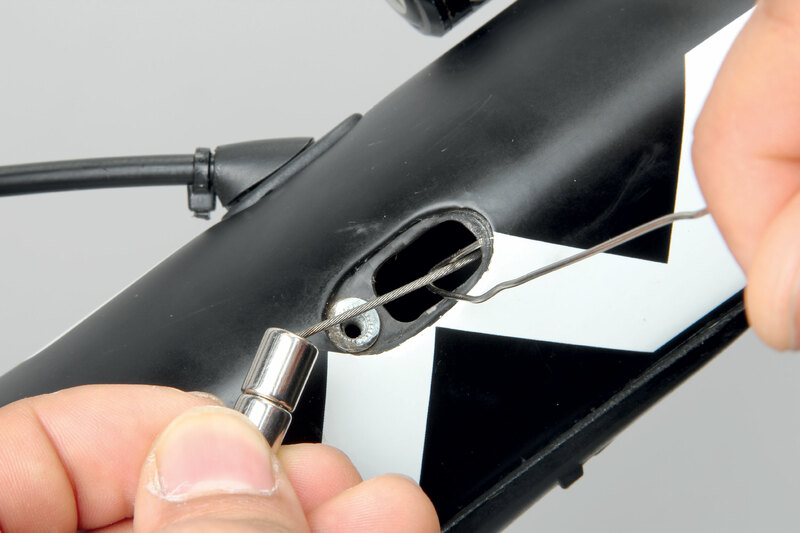 Get rid of that niggling knocking noise from your SRAM Type 2 derailleur. 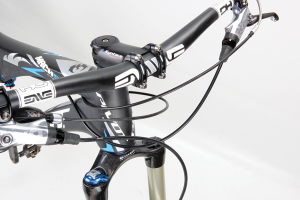 Replacing your gear cables can make a huge difference to the quality of your shifting - here's how it's done. 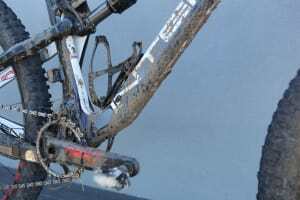 Nobody likes it when a mechanical problem ruins your ride - these tips should keep you on the trail and pedalling. 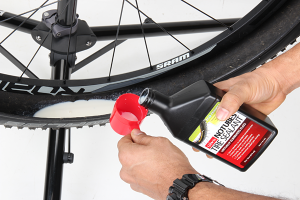 There is an alternative if you want to breathe new life into your existing bottom bracket. Modern external type bottom brackets rely on commonly available industrial bearings (get them from any bearing/ engineering shop). 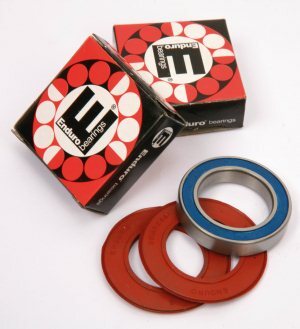 A pair of replacement bearings will cost around $30 - less than half the cost of a new bottom bracket. The tricky part is removing the bearings from the alloy cups that they are pressed into.